What does a Boxelder Bug look like? 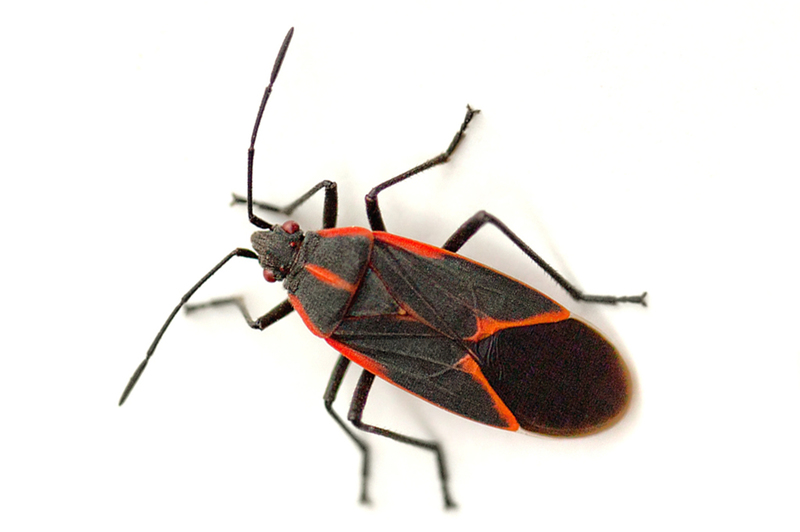 How can I prevent a Boxelder Bugs infestation? How do I get rid of Boxelder Bugs?